Abalone - Mother of Pearl -- Sorta cool. Santa Cruz Island on the Emerald. Good pics. Foggy New Year Lobster Dive with Mel - 12.5 lb. Bug. 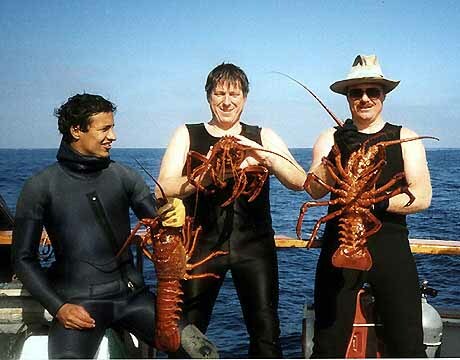 Cat Night -- Catalina Lobster Diving. This web site is basically for a few purposes. If you are visiting California and want to know where to dive and what to expect, this should tell you in detail. If you like to read about diving, this is an excellent collection of dive stories by myself and many others who have contributed stories from California and around the world. If you want to find out anything about California Diving, it should be in here somewhere. There are a number of photo galleries as well. Most of all, this site is to celebrate the fun, beauty and wonder of diving. 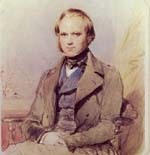 It has been created over a period of many years and so the style of the essays has changed greatly over time. ... My writing has certainly improved. There is a line put in below that shows the most recent essays. That's a good place to start if you are new to the site. 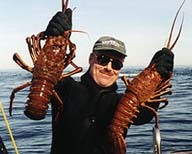 I'll mark a few of the best reports in bold or start here, Sea Ranch Diving '05 or this recent one with videos and big bugs - Foggy New Year Lobster Dive with Mel - 12.5 lb. Bug. This is a collection of great diving stories. Before the web, to tell this story, you would have needed to publish a book, which would never have come close to making a profit. Now these stories can be published on the web for people to enjoy at no cost. There is something new and special about that. Anyone who wants can enjoy what we experienced. If you are coming to California and want to try the diving, here are some essays that should give you the information you need. If it's not here, it's in another essay. 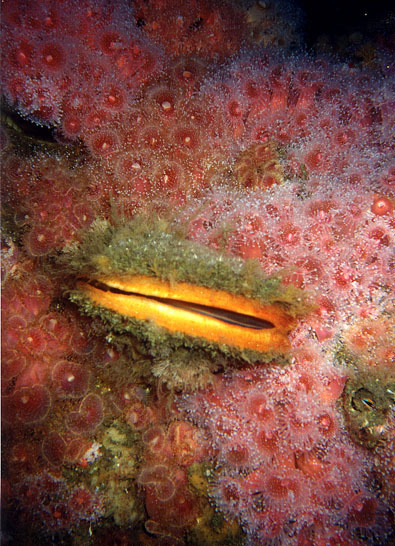 There is more below, including local useful links, photo galleries, a complete California Coastal Diving Guide and far more information about California diving. 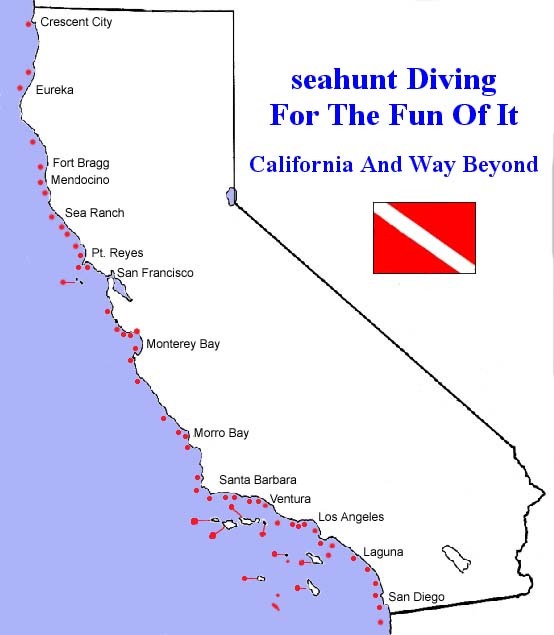 The California Diving Links page is a very complete list of links to ocean weather sites, California Diving Web Sites, some Diving Retailers and various California Park or Marine Services. It also contains links to other sites that have dive stories. The other link page points to some of the fantastic diving beyond the California horizon. Click here to get information and schedules for most any California Dive Boat. With eight offshore islands and about 1000 miles of shoreline, there is an awful lot of diving available. The cool nutrient rich waters produce a lushness of life matched almost no where else. It is some of the best diving in the world. California diving is different from most other places and created a different kind of diver. It is fairly cold water, which promotes lush growth and makes more physical demands on the divers. Because of the cold water and because the Sea Otter was almost removed from California, game became incredibly abundent. In the early days of diving, most California divers were hunters. This made for very dynamic, skilled divers, many using very old hunting instincts to adapt and move as predators of the underwater reefs, not just as visitors. For divers like this, whose instincts are liberated and enervated by the underwater realm, the vast exotic diving of California becomes an endless adventure and inspiration. It is their natural place. The concept of taking continuing scuba classes to get more comfortable diving, is a bizarre idea to them. How do you become more comfortable in your own home? 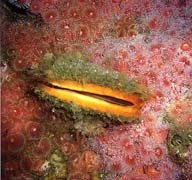 They have little interest in equipment, because the most important element of their diving is the diver, not the gear. Actually, what I try to describe here, diving as an exciting adventure, can be true of divers anywhere. There are adventurers who enter the water many places, but California diving has promoted this more than anywhere else. One other thing about California Diving. When cold water diving, you do not have to be quite as careful of the bottom life as in the warm water. Coral is incredibly fragile. Algae is among the fastest growing plants in the world. It is never good to be careless about it, but pulling along the bottom by grabbing rocks or kelp holdfasts, does minimal damage in the colder waters and allows the diver a completely different way to move through the reef. Often the diver ends up in places that are actually too confined for really swimming. Some people know the spots. You have to be a gutsy diver to go where this guy goes. While I am trying for the most accurate stories I can get, some may sound pretty incredible. That is why they are in here though. That is why we dive too. When diving, sometimes we are lucky enough to see the incredible. I hope that you enjoy reading this. Do Your Pets Miss You When You Dive? 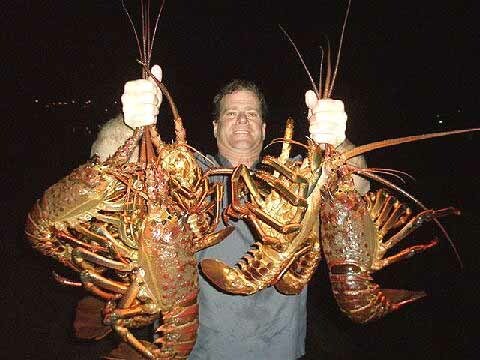 When Mel wants a lobster, he goes and gets it. Whatever is listed just above this line was my last dive report. Lets try an older picture here... Joe, Sheldon and company have been picking on the bugs again. Click here for photos and stories from my 5 day trip to Belize. San Clemente Island Diving - By Richard Jones. Nice pics. Redondo Canyon Deep Reefs w/ Scubapro5 - By Ross O. This is different. Gillyweed_girl and scubadobadoo finally check out Catalina . A Great Dive Guide. Images of Farnsworth Bank and Catalina - by Eric S.
Some Underwater Images of Monterey - by Eric S.
Fisk Mill Dive - by Eric S.
Diving The North Coast - by Eric S.
Albion Cove - by Eric S.
Colby Reef - by Eric S.
The Hunters - Well, a little bit more so anyway. The Mel Diver Page - It's all for the fun of it. Neptunes Dive Club. Great pics. Picture Gallery - A Variety Of Photographs From The Sea.. Here is a link to an excellent photo site. Matt's Coastal Guide. It's Good. but that is the current number the counter has.